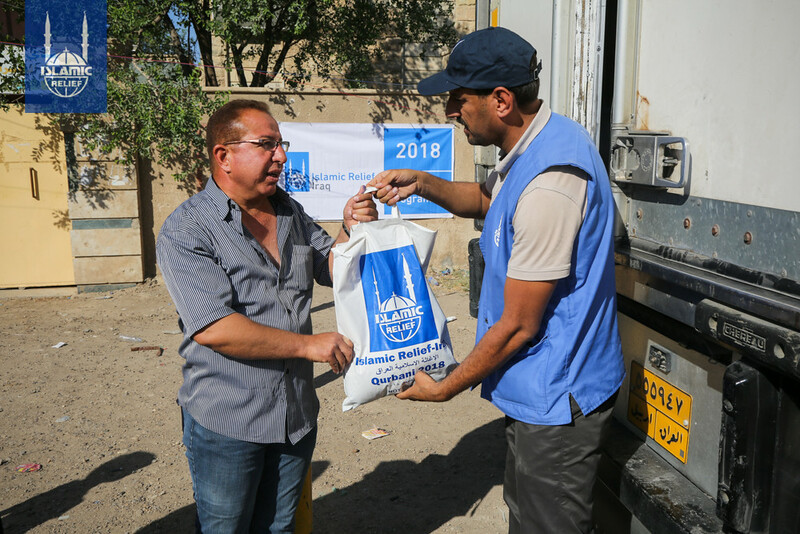 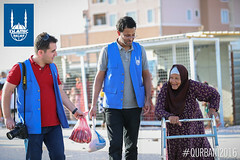 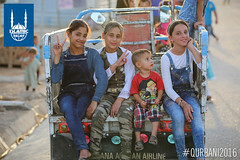 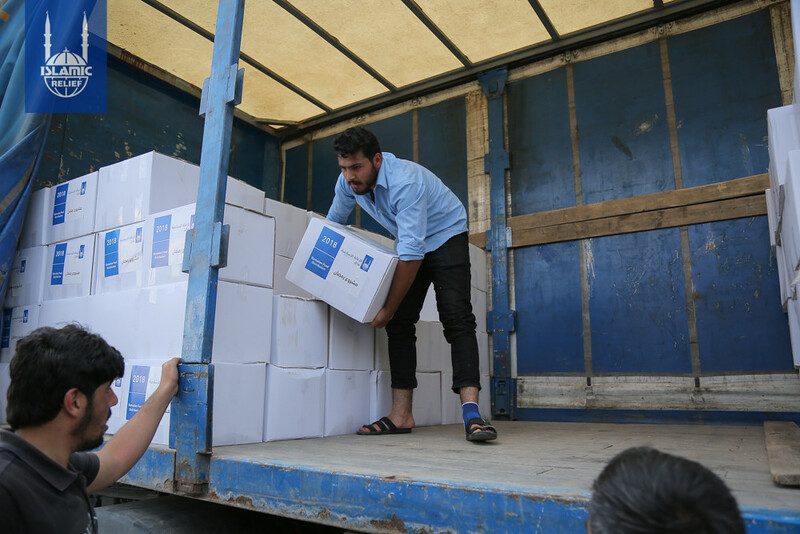 Please note: Donations made toward IRUSA’s Iraq fund may be used to support important emergency or long-term work across the country, or for Iraq refugees in other countries. 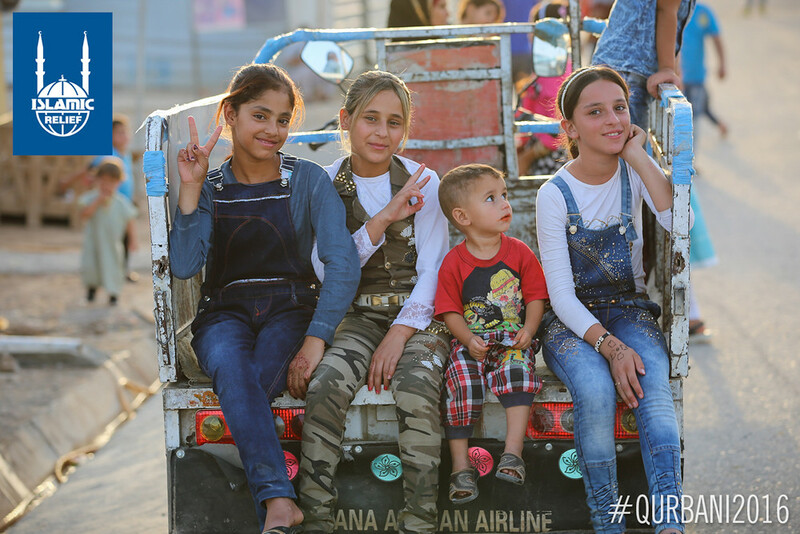 You can help keep people in Iraq moving forward. 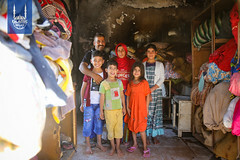 Communities in Iraq are still recovering from the shockwave of conflict that has devastated the country over the last several years. 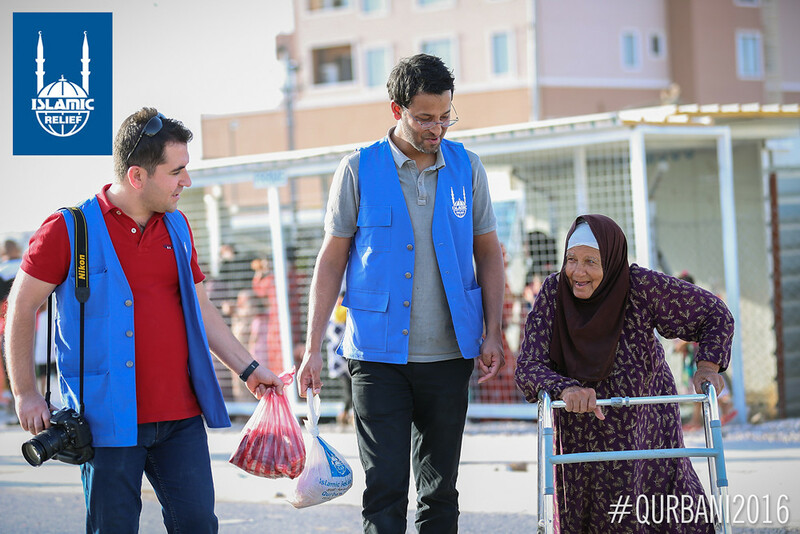 People are still internally displaced, experiencing hunger, and suffering from the lack of proper medical care. Donors like you are providing critical humanitarian aid to people attempting to survive. 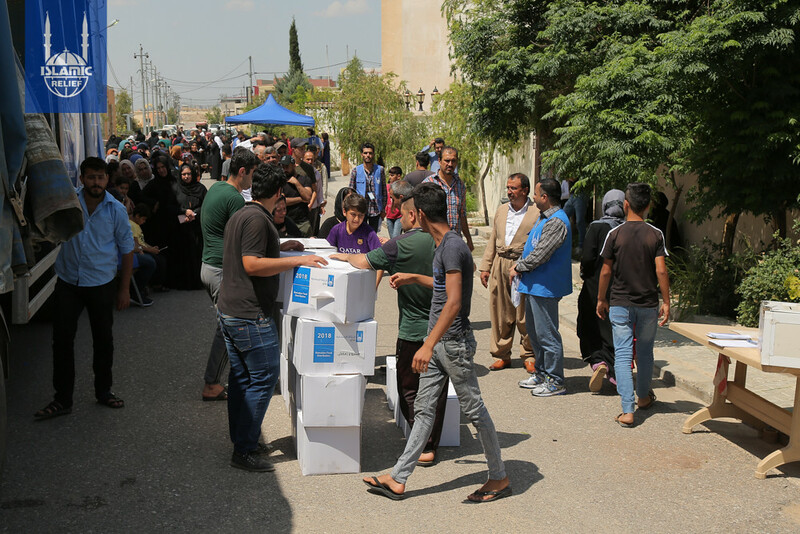 With your continued to support IRUSA can provide more relief for people in need of aid. 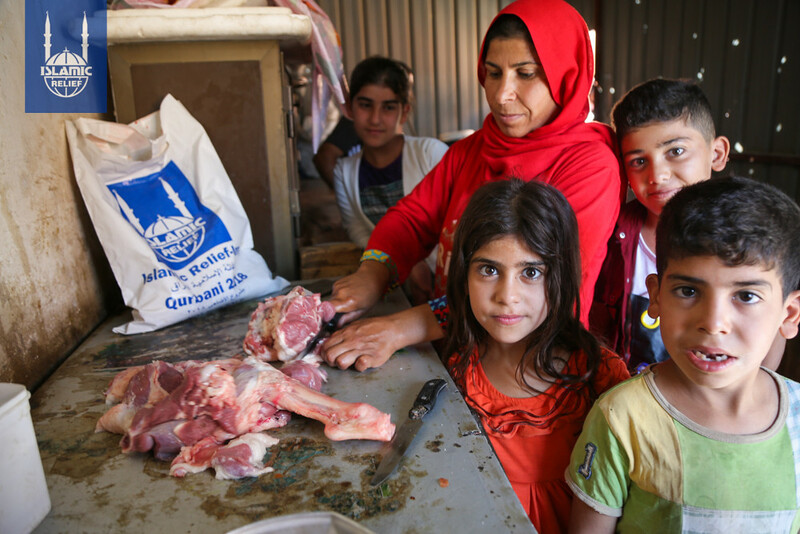 Decades of political instability have affected Iraq’s economy, infrastructure, employment and social programs. 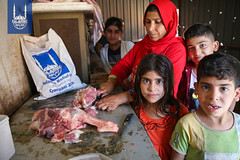 Important strides have been made in improving socio-economic issues and reducing food insecurity in recent years. 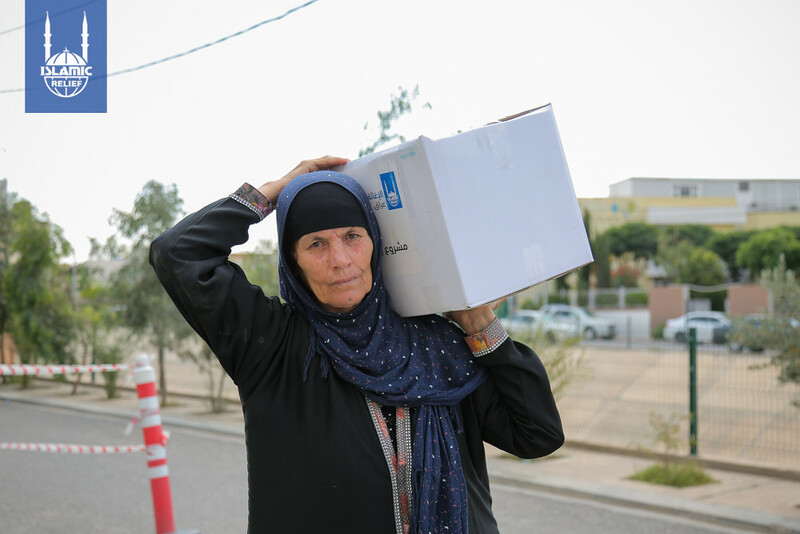 The situation for many people deteriorated sharply in 2014. 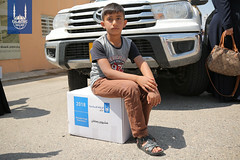 The United Nations reported more than 12,000 people killed and 23,000 injured that year—the highest number of casualties since the violence of 2006-2007. 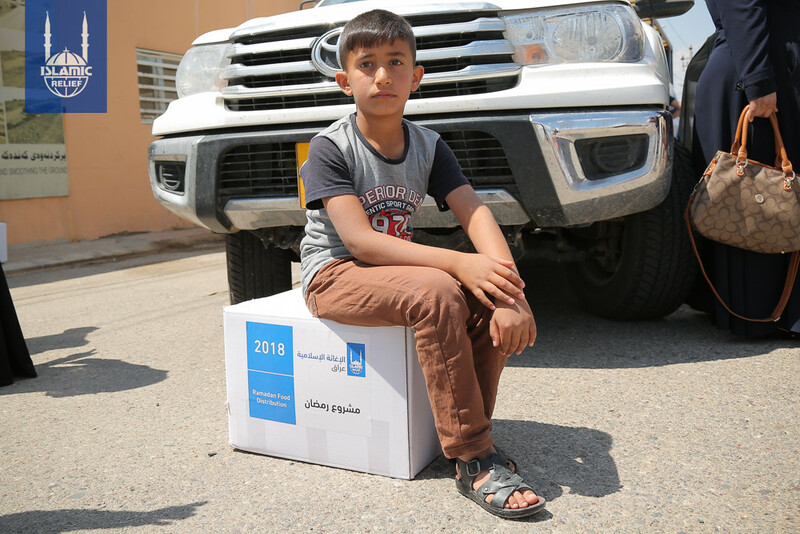 Close to 3 million people are now displaced from their homes inside Iraq, according to the United Nations, and more than 4 million are in need of humanitarian aid. 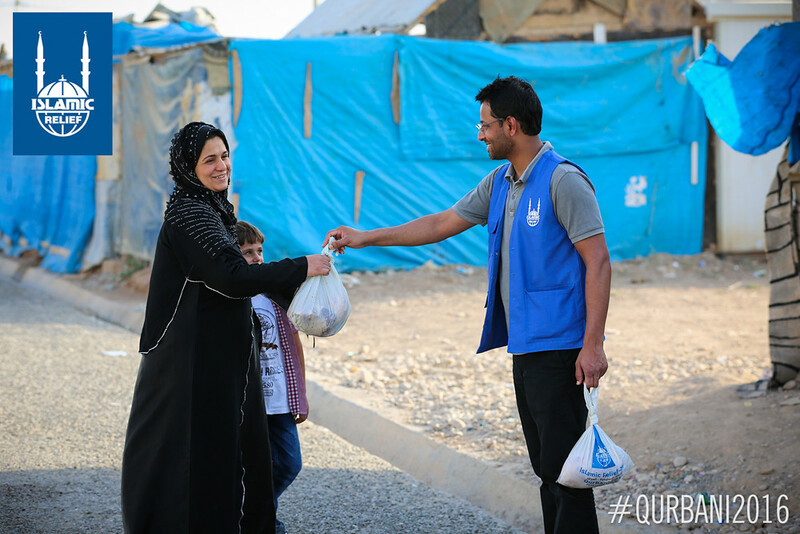 We are proud of the work we have done in Iraq with the help of countless donors. Read more about our legacy in the Middle East.